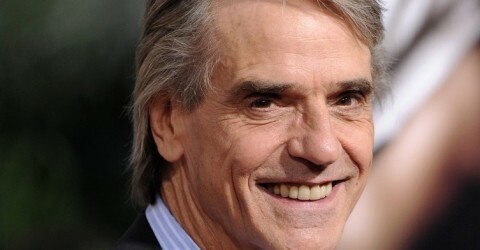 Jeremy Irons will be one of the performers at a star-studded charity gala for Friendship Works. Baroness Helena Kennedy QC and Dame Eileen Atkins have also joined the star-studded cast for our Gala Show: An Evening with the Stars on Sunday 3 March. 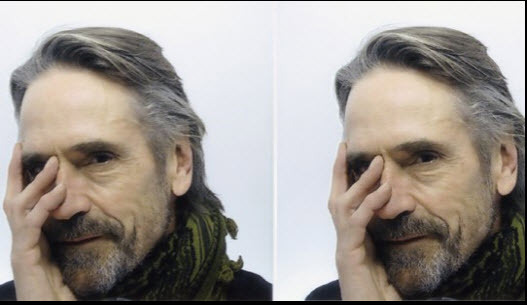 The show at Shakespeare’s Underglobe, will feature special performances from the cream of Britain’s acting talent, including event organiser and Patron, Tim Pigott-Smith, Patron Jonathan Pryce CBE, Hattie Morahan, Jon Snow, and Richard Stilgoe. Guests will be treated to a champagne reception at this celebrated historic venue on the banks of the Thames, followed by unforgettable and one-off performances, and an exceptional three-course meal. Join us for An Evening with the Stars on Sunday 3 March, celebrate the best of British talent, and help raise funds for mentoring. Tickets are £2oo0 for a table of 10, or £200 for individual tickets. Buy your tickets online here or download a booking form and return it to Olwen Sisupalan, Events Manager, at olwen@friendshipworks.org.uk. For more information about the event and ways to be involved, please call Olwen on 03331 500116/07702 945548 or email olwen@friendshipworks.org.uk.